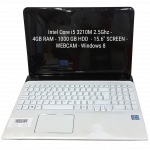 Toshiba E45t-a4200 Intel Core i5 4200U 1.60GHz 29 6144 1000 Yes 14 Yes NA QWERTY Windows 8 COA Present Yes Silver Yes Yes http://bit.ly/2oYQbWz Normal Wear Loud faulty fan. 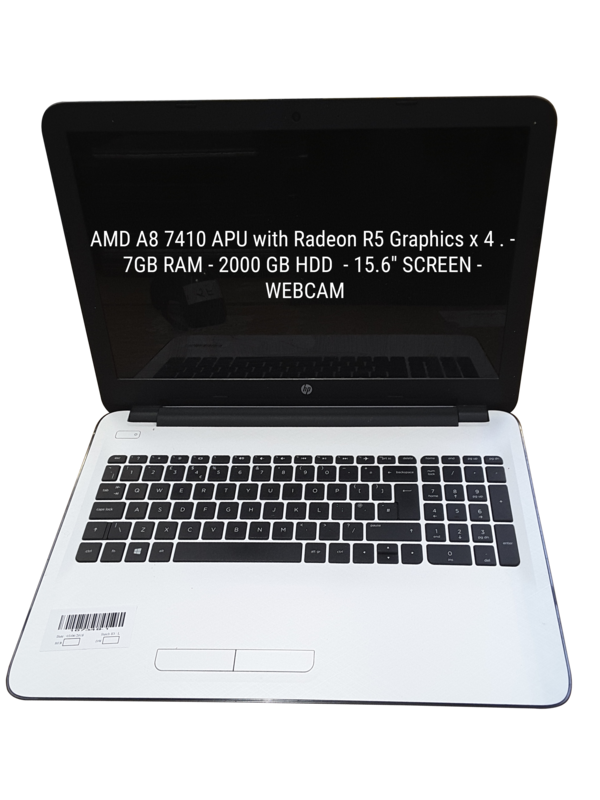 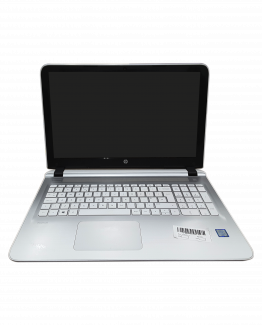 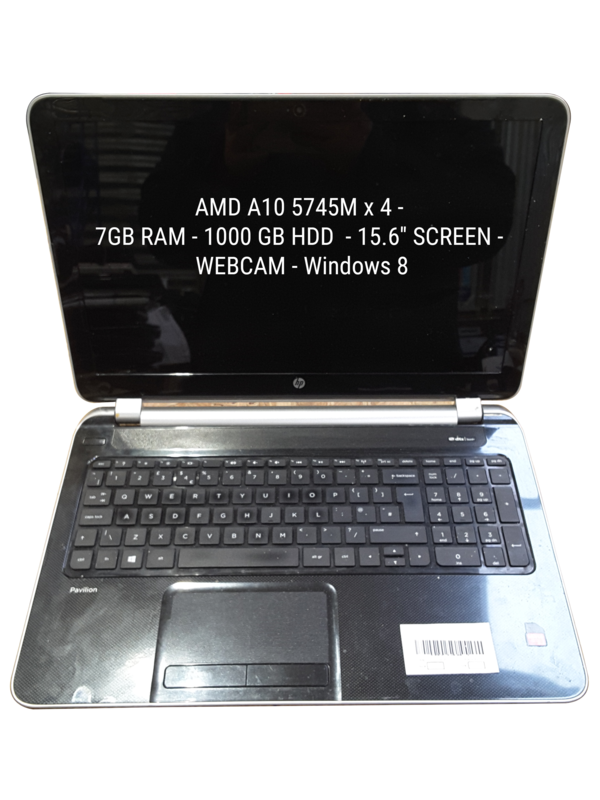 45 x i5 & i7 & AMD A8/A9/A10 Used Retail Laptops with AMD A10, Intel Core i5 and Intel Core i7 processors. 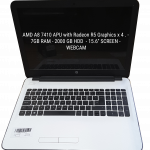 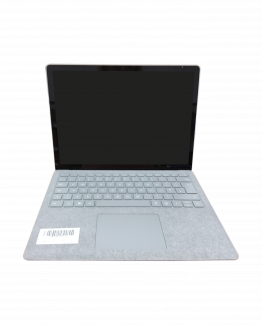 Models include Lenovo Z50-75, Dell XPS L501X and Samsung	300E. 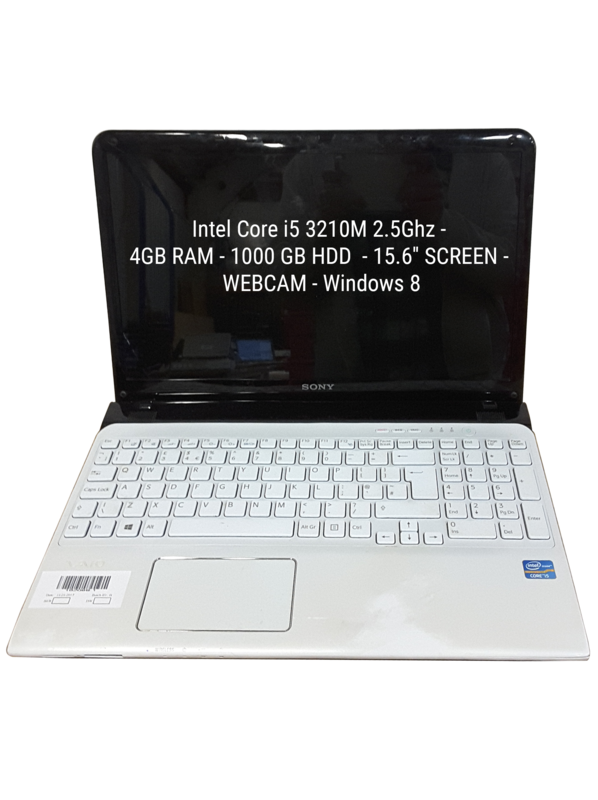 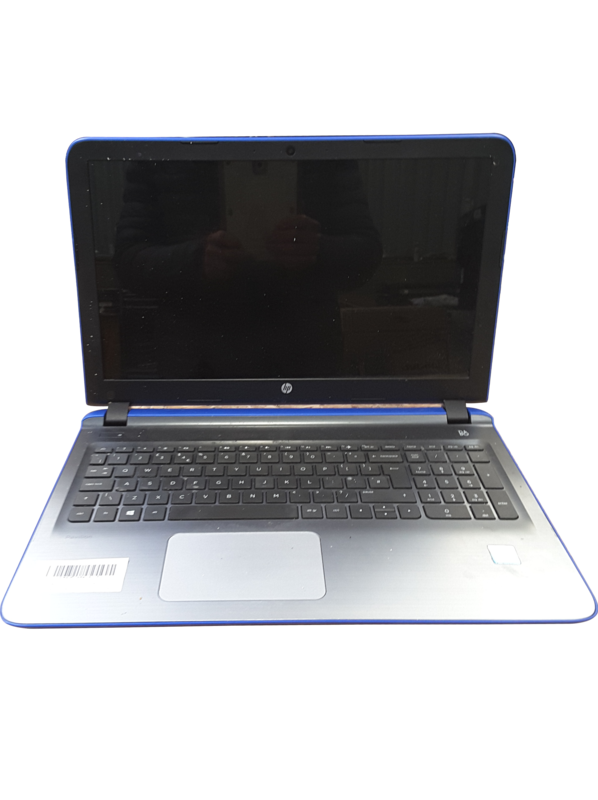 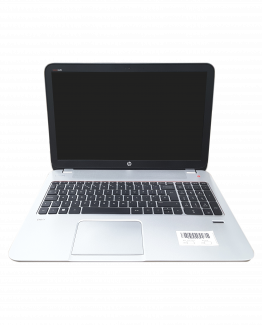 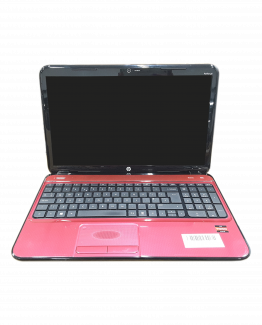 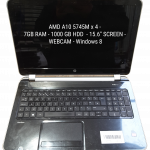 There are 25 laptops in good used condition and 20 laptops with a range of minor faults and cosmetic damage including Optical Not Functional, Sound Not Functional and Loud faulty fan.